What I’ve learned along the way is that taking stock of my values, strengths, and longer term goals has always eased the process. I wondered what may have been helpful for me to hear in the earlier parts of my career. I came up with a few suggestions and some interesting data that I think may have been valuable for me to hear and hopefully is valuable to others in the midst of transition to or through the work world. I recently read in the Wall Street Journal that according the Bureau of Labor and Statistics – 50 percent of people between 20 and 24, have been with their current employers for under a year. The message here is that the job you are starting out with, may not be the job you stick with forever. Taking the first step towards developing your career can help to build your own understanding of strengths, weaknesses and areas you are truly passionate about. 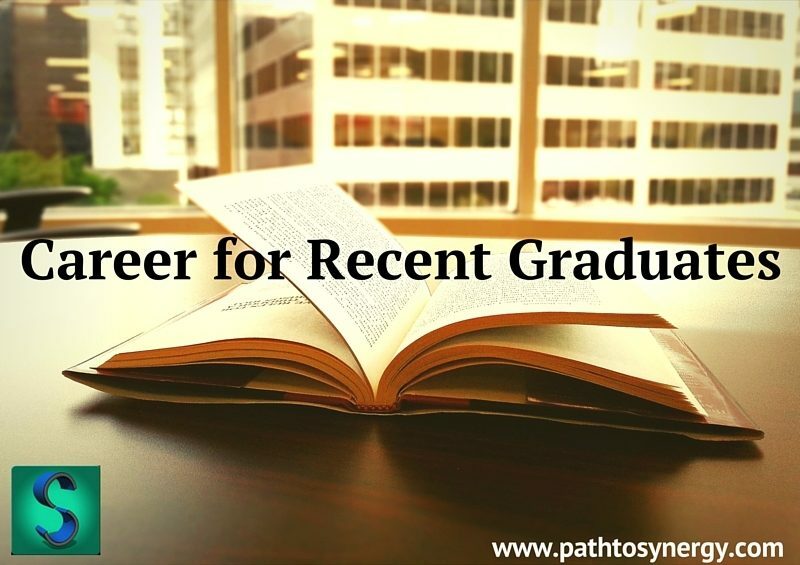 This same rationale may apply to graduation from graduate school or any serious educational commitment that results in embarking in a new kind of career. Taking action towards this new career is the first step. The real learning occurs after we take this step. Considering basic information (location, hours, salary etc.) when looking at the possibility of a new job is a start. To truly understand if it is a good fit though, you must first ask yourself what is your longer term objective with this job. The nature of jobs change over time. Understanding your own goals, both inside and outside of your career, will help in determining if a job opportunity truly fits with who you are. Deciding what your “deal breakers” are could be done by asking how the job will get you closer to your longer term career and personal goals. In addition, exploring what kinds of sacrifices you are willing to make to meet your goals may be an exercise to review. Another way to explore this may be to look at what challenges you are willing to accept, in addition to or instead of, framing the experience as what you are willing to sacrifice. Having a clear vision of what you want, is of course the first step. Once you understand your vision for what you would like out of your career and personal life, determining deal breakers will be easier. We often get distracted by all the bright and shiny objects in our world. Stay the course of what your longer term goals are and this will help you to ignore the irrelevant input. Be careful of FOMO (fear of missing out). FOMO can come in many shapes and sizes and may be related to work, friends, socializing, internet crazes or many other distractions. Having a process for working and ways to avoid distraction may be helpful in holding momentum towards your goals. Here is a challenge I’ve been having this week. How do I determine the difference between what my gut says vs. an old pattern I have or the difference between recognizing an intuition vs a fear? So why not write about it. There are definitely some questions I find helpful when exploring if/when to trust your intuition. But before we get into tips let’s look at some research around intuition. According to an article on Psychology Today – two different studies reference people’s ability to “intuit” correct answers, in very different scenarios, before the answers were provided. This was measured by a physical response that was happening as a reaction to the answer. Another study looked at intuition as it relates to major life decisions, such as buying a car. In some studies it shows that people who have trusted their intuition first often end up happier than those that analyzed thoroughly and decided against their own first instinct. However, there is of course some debate about this. Psychologists and scientists continue to debate the nature of intuition. Some believe that intuition comes from a reptilian part of the brain that is tapping into some unconscious awareness of danger. While others look at intuition as a tapping into the unconscious, but in a way that looks at stored information that is available to us but perhaps lost from our conscious mind. Regardless of the debate, it seems that there exists large bodies of literature that at least agree on one thing – your intuition is worth listening to, for a variety of reasons. To consider trusting your intuition vs an old pattern of decision making, evaluate it. Does the decision fit into a habit or pattern for you, or is it an instinct that you have? When there is a hunch towards a decision, make sure that the hunch is not just preventing a direction that may be unfamiliar or uncomfortable. Of course, this should be weighed with reason, but determining if it is intuition or fear that is driving the decision may be beneficial. Trusting your intuition can be hugely beneficial! So can weighing out the implications of your decisions. For instance, if this decision won’t make that big of a difference in 5 years, then perhaps it’s ok to move forward. On the other hand, combining intuition with some logic may be worth exploring if this decision will impact you in 20 years. Looking at past gains and failures may be advantageous. Making a list of the times intuition has led to positive results may help to instill some confidence in trusting yourself. 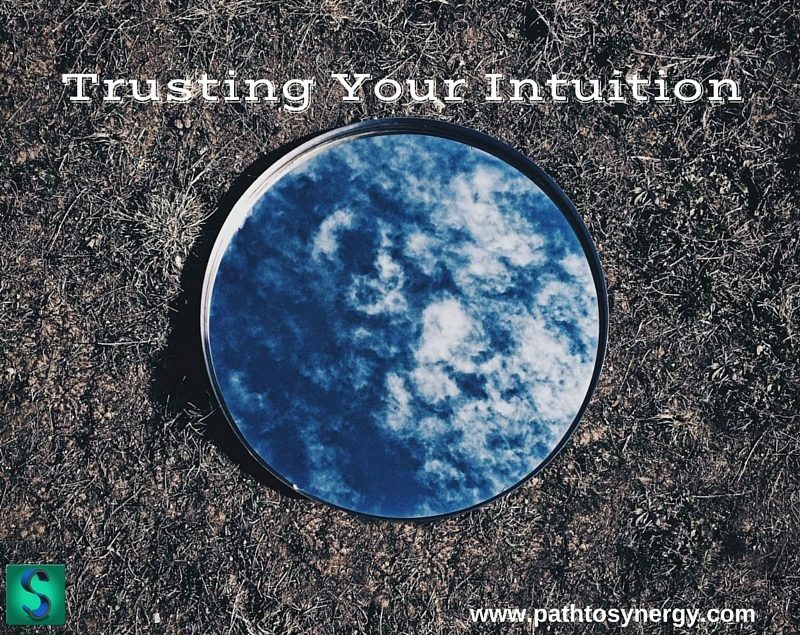 How has intuition worked for you? I would also be curious to hear from anyone who chooses not to trust their intuition. Please share or comment below. This week as I was searching for a topic to write about, I felt uncertain. It’s not like there is a lack of things to choose from in the personal development, counseling or consulting arena. There are a ton of topics to choose from. However, I was feeling uncertain. So, why not just write about it. I think as a culture we are dealing with uncertainty on a daily basis. 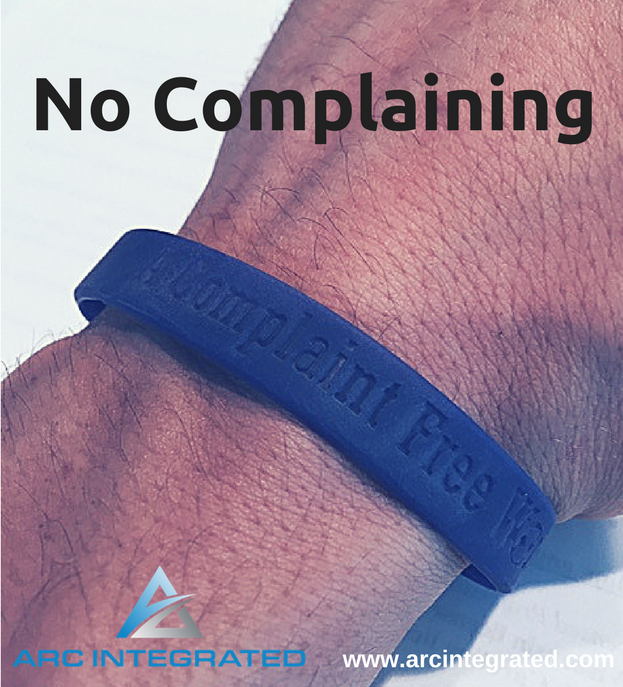 Having access to 1,000 choices in every avenue of life will do that. However, there are strategies to battle this uncertainty. Feeling stuck is common. We often are wanting a change from a career, a hobby, a relationship or a habit. In my experience, getting caught in the weighing out of which decision to make can sometimes be exhausting. 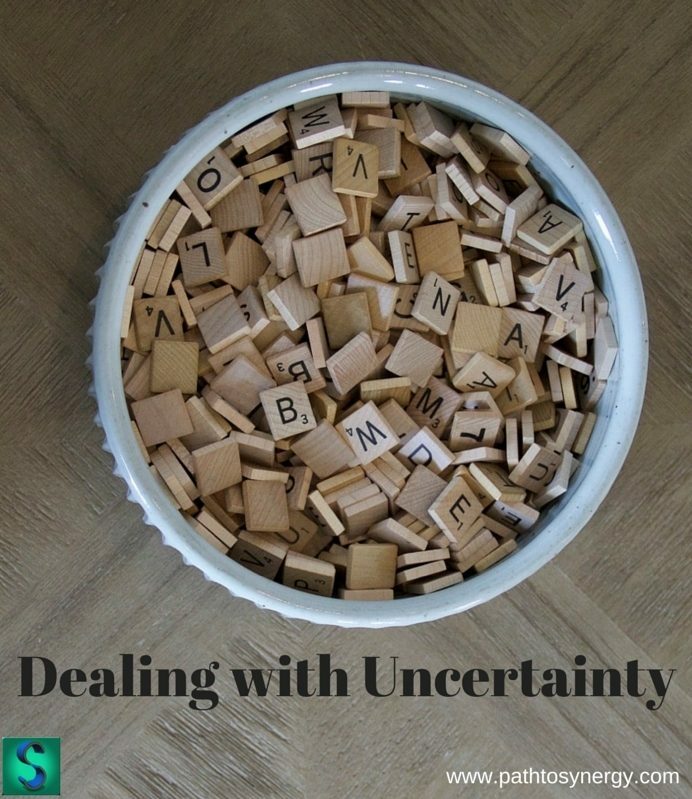 So how do we deal with uncertainty? I was talking with a friend recently about a new relationship they are in. We were talking about the draw to this new partner, the things they have in common, the fun they have etc. When the idea of how or if to move forward came up, I had thought to ask the question – what is the motivation to be with this person? Obviously we feel connected to others, we fall in love or we have a connection that isn’t so strong. So my curiosity is about where this connection is coming from. Understanding our motivations may help us to deal with uncertainties and move on from a place of “stuckness.” Understanding what motivates your direction is a good starting place, below are five more tips to resolve uncertainty. Learning to Follow Your Gut – This may seem obvious but there is lots of power in understanding what our instincts tell us. Since there are so many options in most things we come across, this may distract us from our own wisdom. Practicing ways to reflect on our own thoughts or feelings like journaling, therapy, meditation or some daily practice may help in learning to follow your gut. Take a Break – It’s easy to get caught up analyzing a choice to death. Analysis Paralysis. Walking away from a decision or giving yourself a temporary break from deciding may offer up some new clarity in which direction to choose. Unbiased Third Party – Speaking with an unbiased third party like a coach or counselor can be an effective way to work through a decision. Having someone who does not know your situation may be able to offer questions or insight that a friend or relative may not see. Sometimes when we are asked a unique question this helps to switch our perspective and make things clearer. Meditate – Meditation is a great tool to help with staying present. More and more we see the benefits of meditation in reducing stress, anxiety and even have an impact on us biologically. Being present is another way to tap into our own understanding of what is the best decision for us to make, and what our own intuition tells us. In addition, meditation may also offer relief from dealing with the discomfort that often accompanies uncertainty. Get Up and Move – The mind/body connection is present in everything we do, even when we are dealing with uncertainties in life. When we are unclear about what decision to make, this creates a particular stagnation in the mind, and perhaps even in the body as we sit and weigh all the pros and cons of our decisions. Getting involved in some kind of regular exercise or even simple movement may trigger a new way to look at the problem. What will you decide to take action on this week?